We supply forming wire to meet individual customer requirements and hold a large stock of general wires to suit most forming applications. We also carry wire with suitable mechanical and surface finishes for applications that require more rigorous processing such as profiling and shaping. 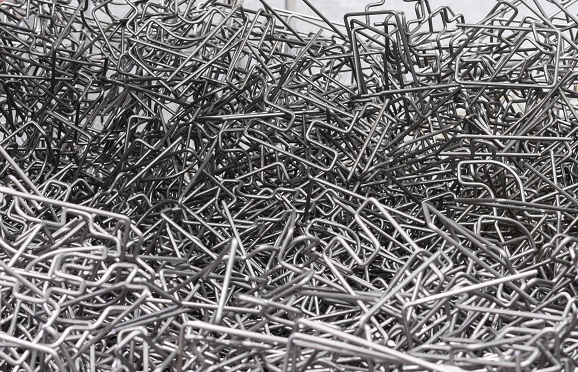 Our stock forming wire is available in a bright, EPQ or dull condition. If coatings are required, we offer options such as soap, oil/grease and metallic. 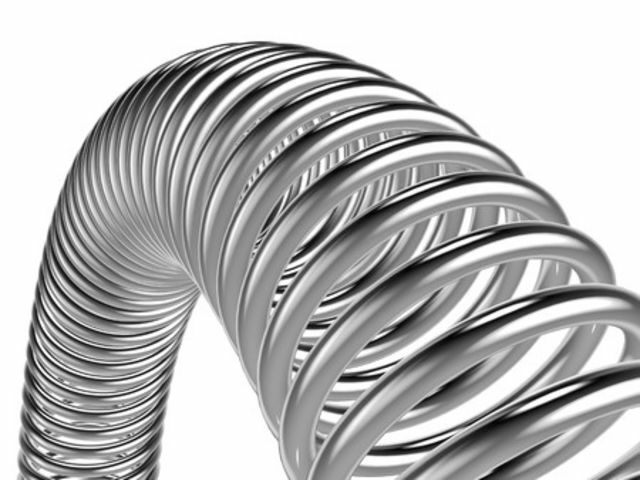 We offer a range of profile shapes and strands, from round or flat wire to over 60 shaped profiles.